An inevitable question that you may ask when considereing getting your own pool table is "How heavy is a pool table?". 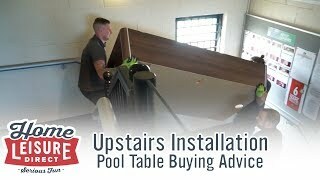 After all, if installing the pool table upstairs or on a certain type of flooring or you're trying to move a pool table yourself, then knowing the weight can really help in planning. Pool table weights vary greatly depending on what model you’re looking at, but weights can range from as low as 80 kg for a 6ft MDF table all the way up to 800kg and heavier for some of the larger slate bedded pool tables. 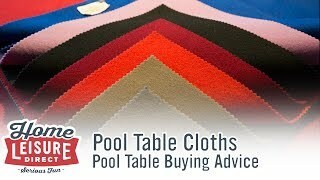 Where available, each of our product listings will include any pool table’s exact weight in kilograms. 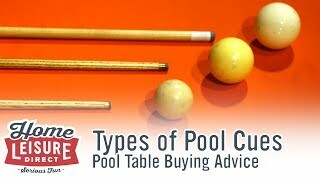 If you are looking at a general idea as to what specific types of pool table weigh, this guide will run you through some rough weights of the various types of pool tables so you can use to help in your planning. 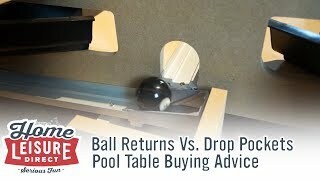 How Heavy is an MDF Pool Table? An MDF pool table is the lightest tape of pool table, usually weighing in the region of 80kg - 100kg depending on model and size. MDF as a material is very light, meaning that a completely MDF pool table can be moved by a single person, and especially easily by two people. 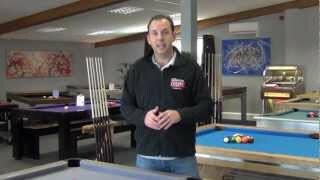 How Heavy Is a Pub Style Slate Pool Table? 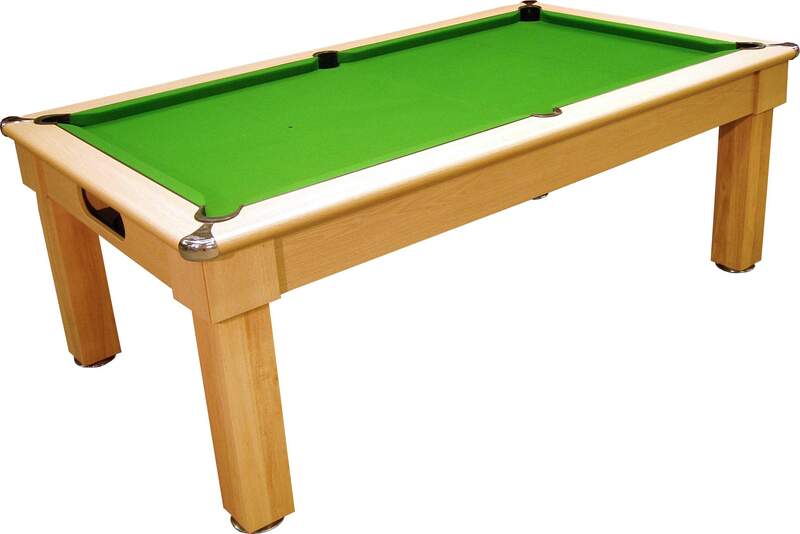 Without a coin mechanism, an English pub style pool table usually weighs around 230 kilograms. This weight comes from the deeper design, and the inclusion of a slate bed makes increases the weight of the table substantially, the weight of the slate alone making up almost 30% of the table’s total weight. A table of this weight makes the table much harder to move, but can be managed with multiple people. 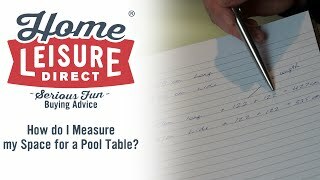 How Heavy is a Pool Dining Table? 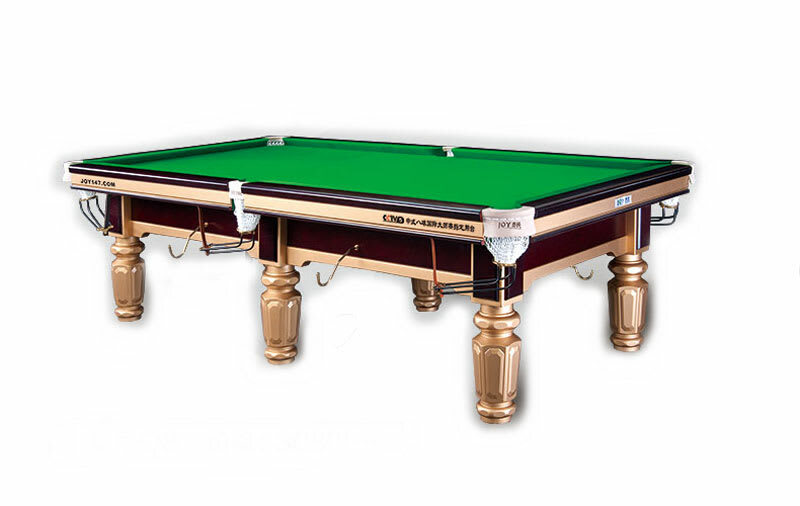 Pool Dining tables weigh slightly less than a pub style pool table, normally weighing about 210kg. With the cabinet being much more shallow, this leads to a reduction in weight. 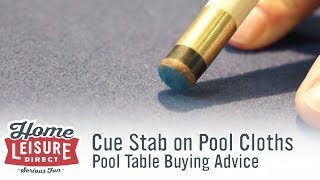 Pool Dining Tables almost always use the same slate bed playing surface as seen in all other slate bed pool tables. Whilst tables of this style are lighter, take extreme care moving these types of table around. 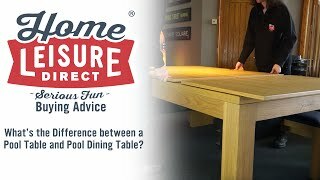 Pool Dining Tables should not by dragged or simply pushed along the floor, as this can severely damage the fixings that hold the table’s legs in place. Where possible, always try to lift the table if it needs to be moved. 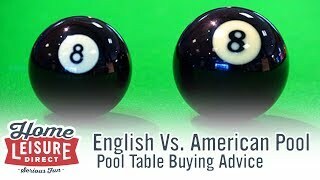 How Heavy Is An American Slate Bed Pool Table? 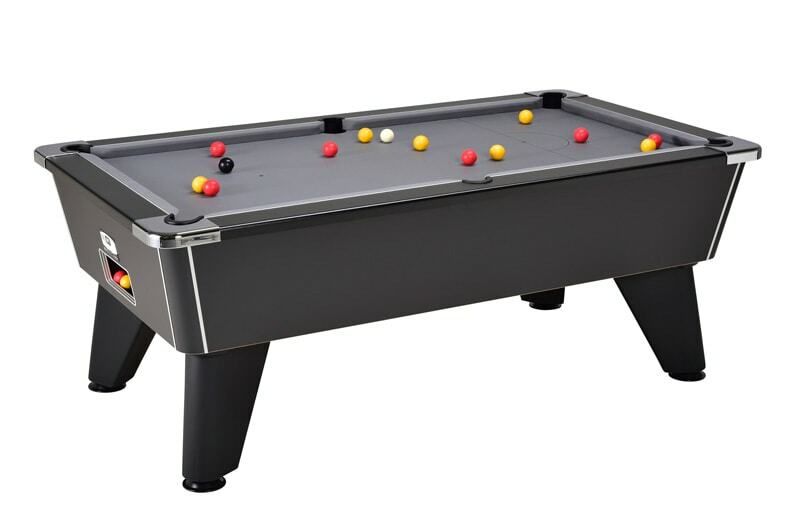 A simple American Pool Table (8ft in size) normally weighs around 250kg, and will get heavier from there as the size increases and other features are added. 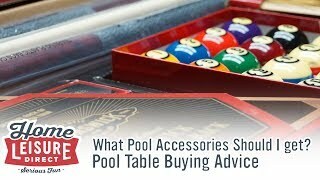 American pool tables use a larger size of slate to other types of pool tables, resulting in an overall heavier table. An American pool table of this weight can be moved, but it is recommended that several people move the table instead of an individual. 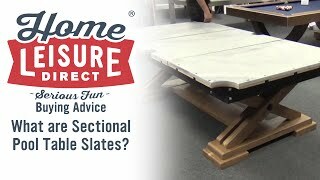 Do make sure however that you do not try moving an American pool table that has a sectional slate (see our sectional slate guide for more details), as tables of this type requires expert handling to prevent accidental damage to the table. 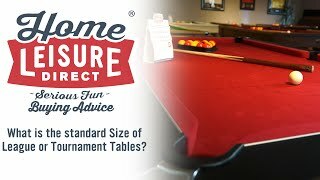 How Heavy is a Large Pool Table? 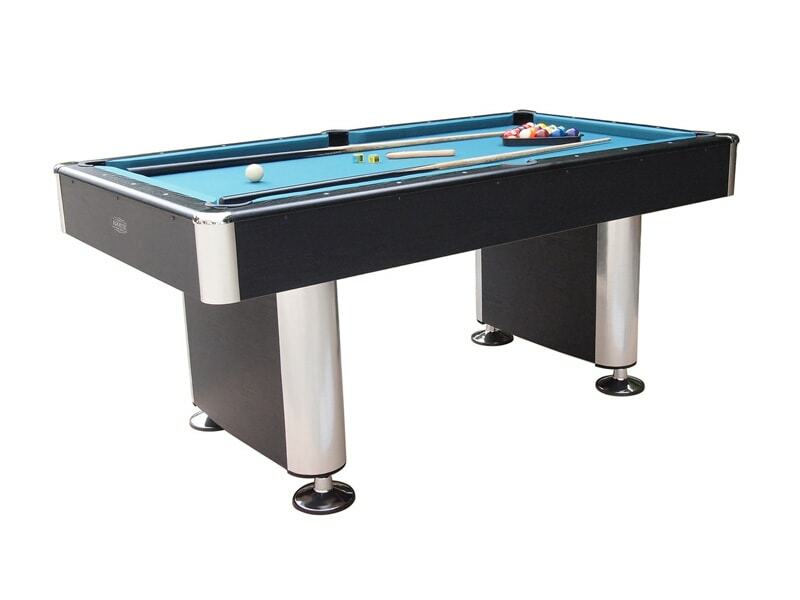 The largest pool tables available on the market can weigh anything over 500kg in weight, and in the most extreme cases can weigh over 800kg. 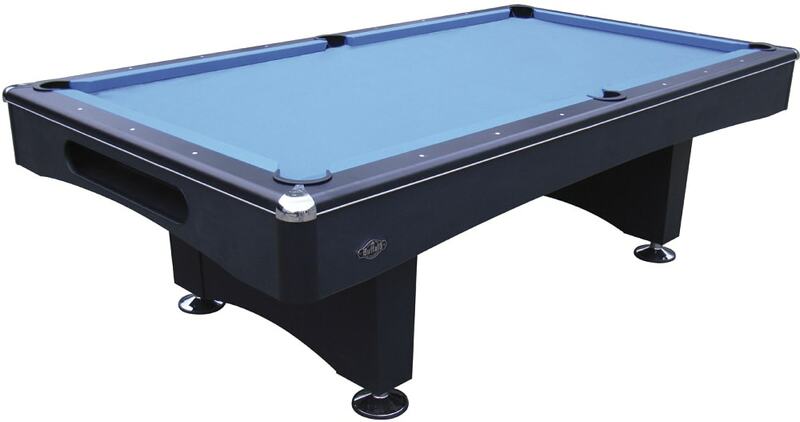 This larger weight is commonly due to a much larger and a much thicker slates than on other pool tables, as well as any other specialist mechanisms or design choices that may go into the table’s construction. 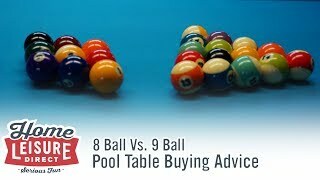 A large pool table cannot be moved by conventional means due to a larger table’s complex construction and relative fragility. 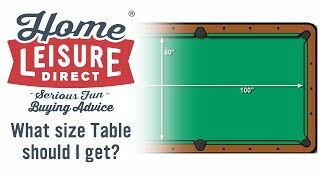 The only reliable way to move a table of a larger size and weight safely is to deconstruct it, and then reconstruct the table in the intended location. It is recommended that this job is only undertaken by skilled installers. 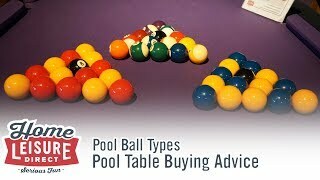 As can be seen in this guide, pool tables vary in weight a great deal between models and types. 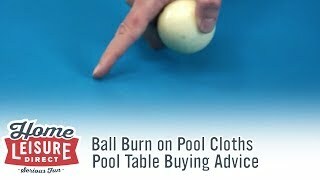 Our team is very experienced in being able to advise on anything relating to pool table weights, and how to move heavier tables. Feel free to contact our team to find out more.